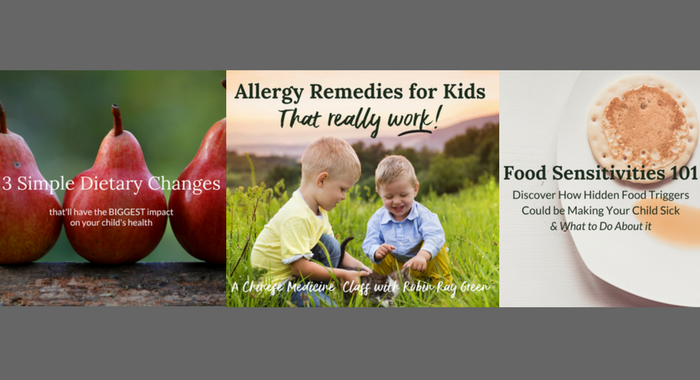 Allergy Remedies that Really Work BUNDLE - Robin Green Acupuncture, Inc.
Everything you need to get started & heal your child's allergies from the inside out. Wouldn't it be wonderful if you could heal the root cause of your child's allergies instead of just managing the symptoms? You CAN! With the Allergy Remedies that Really Work Bundle! 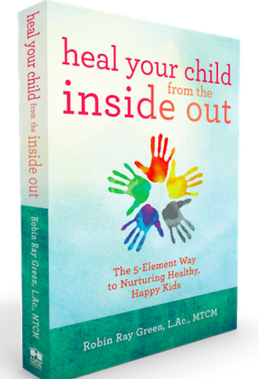 This Bundle includes three classes plus a couple bonus videos to help you with your healing journey! Allergy Remedies for Kids that Really Work!